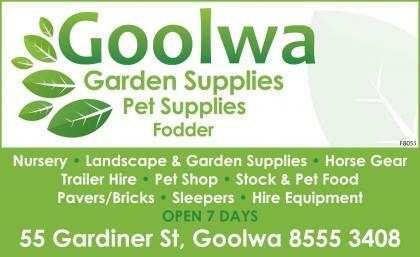 Ibis Siding Garden Centre in Goolwa is your one stop shop for a happy healthy garden. 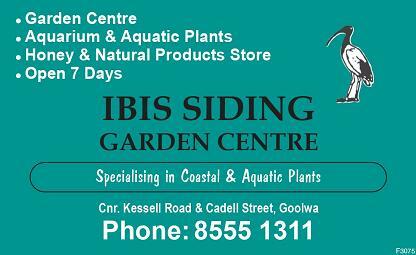 Ibis Garden Centre has a great range of indoor & outdoor plants, shrubs & trees, they specialise in coastal plants, but best of all is the fantastic friendly and knowledgeable service that you will always receive. 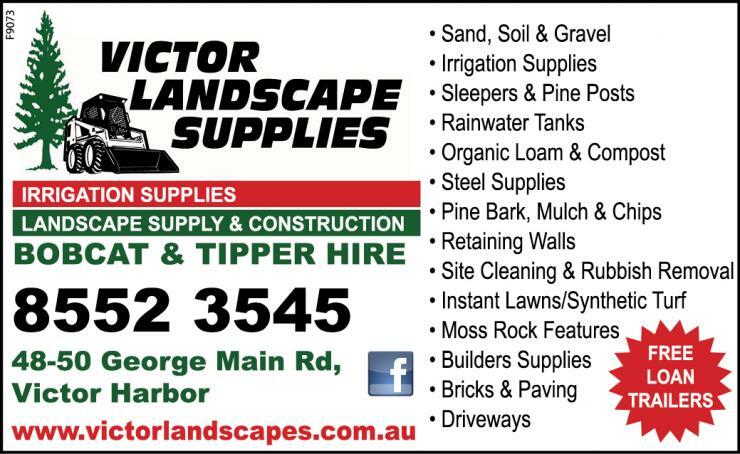 Their range of coastal plants are ideally suited to the coastal towns of the Fleurieu so if you are having trouble either getting things to grow or maybe have a particularly exposed garden that may need some extra planning then call into Ibis garden Centre and chat to Kim and his staff for some help and ideas.